Shoes & Tattoos: Did I mention I like vintage things? GORGEOUS dress -- love, love, love it. 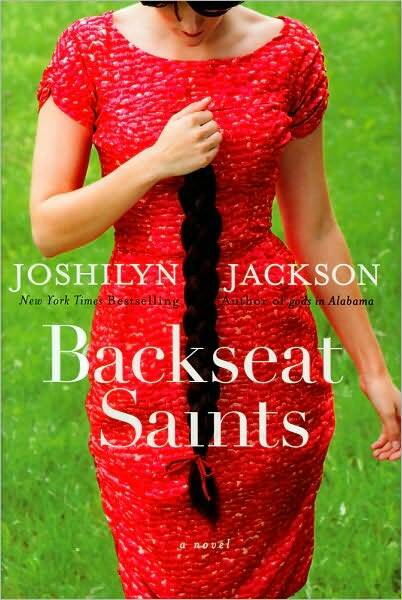 Also love Joshilyn Jackson -- I was introduced to her when I was still teaching; our entire English Department swapped her books (at the time, the only ones out were Gods in Alabama and Between, Georgia). That was the best part about being an English teacher -- discovering new authors thanks to a range of literary tastes and backgrounds among the faculty.